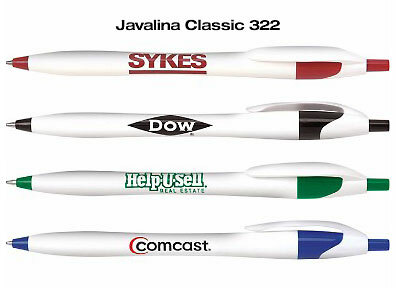 The most useful and inexpensive way to promote your brand. Your brand will standout against the colorful background. Click the Get Started button to begin the ordering process. A Dataguide employee will contact you before a proof is created for you to review. Your order will not be produced until we have your written approval to proceed. 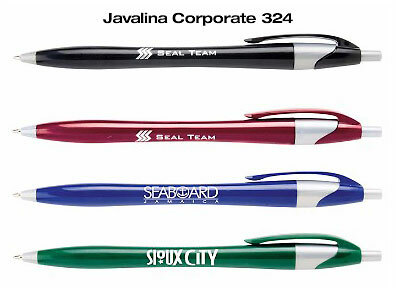 We look forward to working with you on your next promotional product. 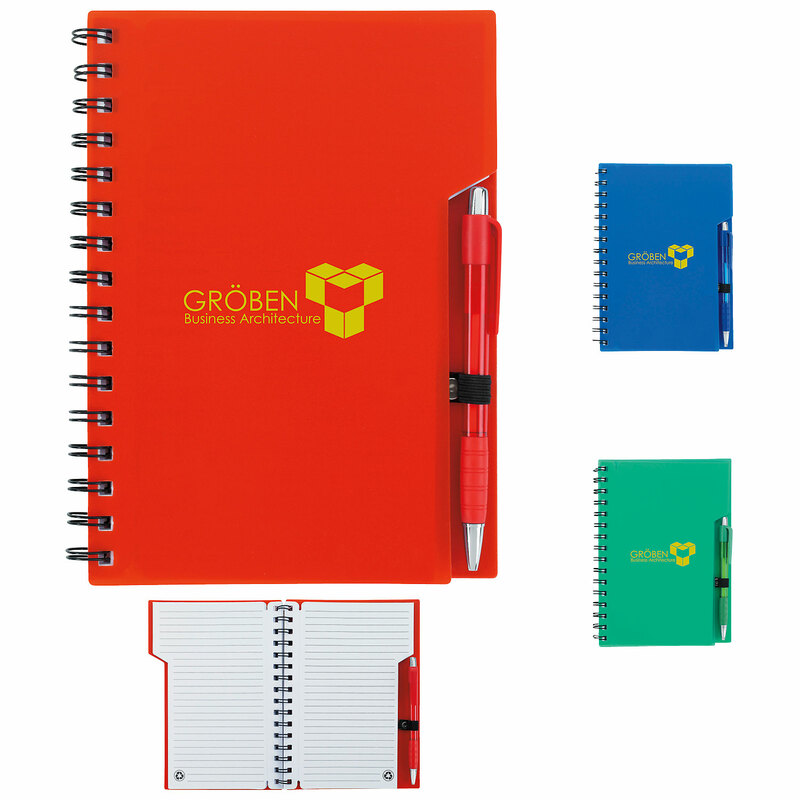 Promotional products are designed and produced to provide maximum impact and value at the point of contact with your customers.